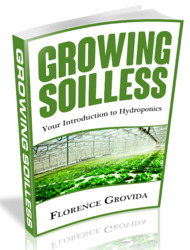 The following table outlines the favorite conditions for these plants to thrive in your hydroponic garden. Adhere closely to these parameters and you will be happily surprised by the results. 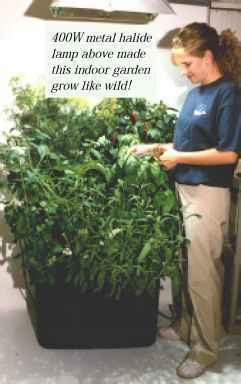 Always use a high quality hydroponic nutrient and maintain a healthy growing area by allowing plenty of light, air and moisture to reach your plants. Seed packets will contain more information on the particular strain you wish to grow.